Try Hockey For Free This Saturday! 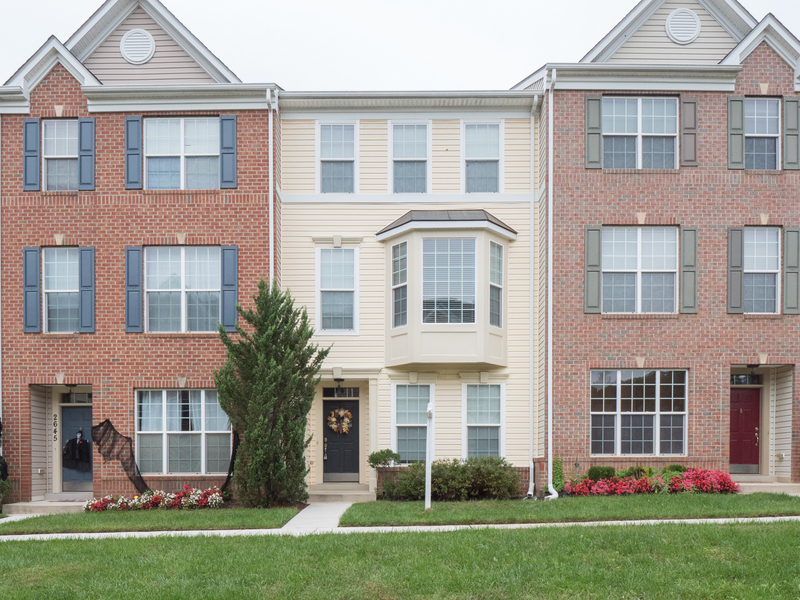 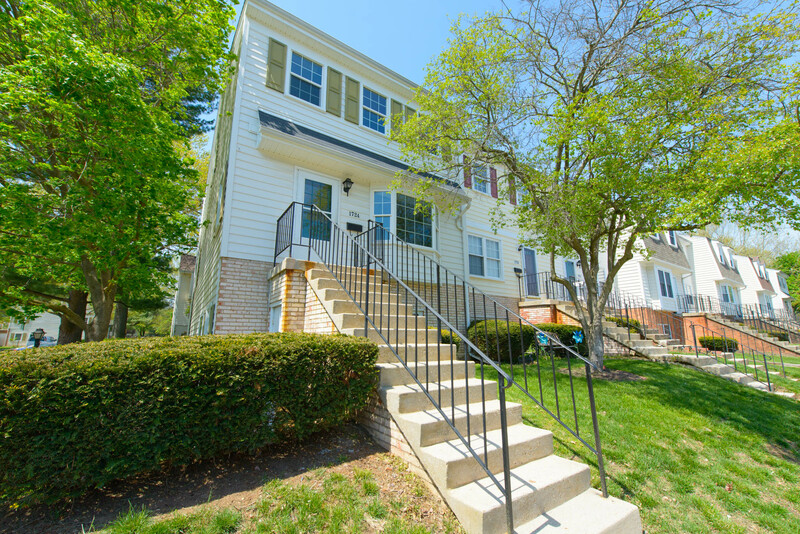 Amazing 3 Bedroom, 2.5 Bath Townhome in a Great Crofton neighborhood! 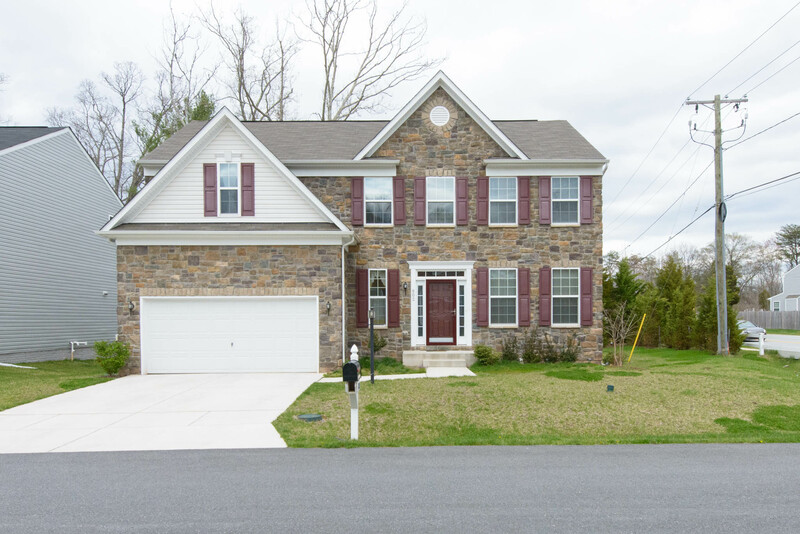 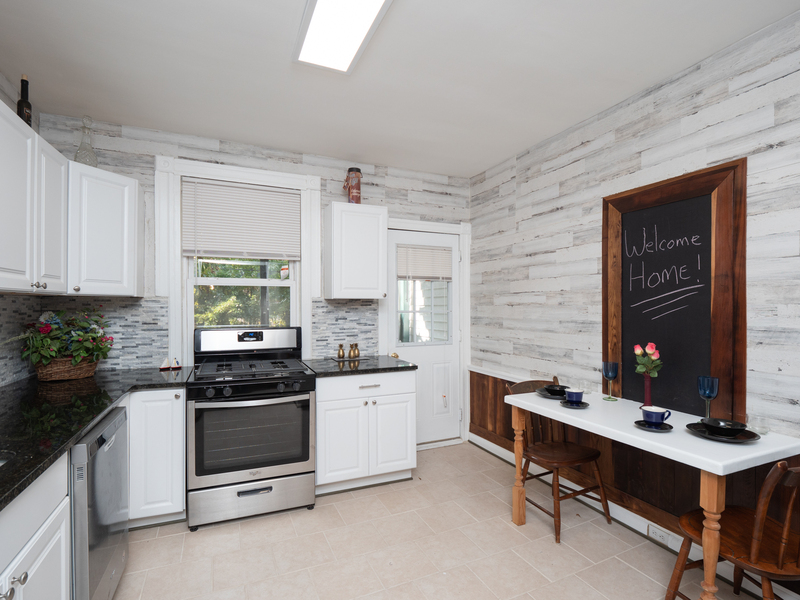 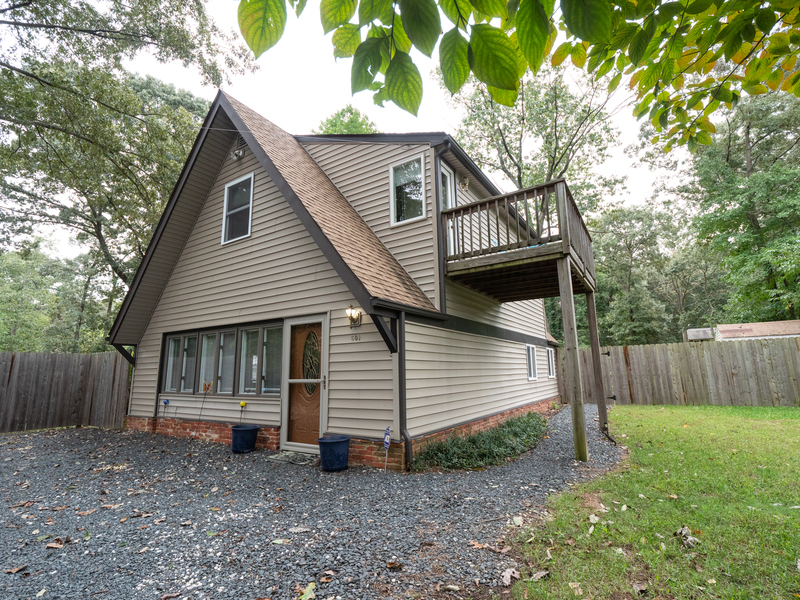 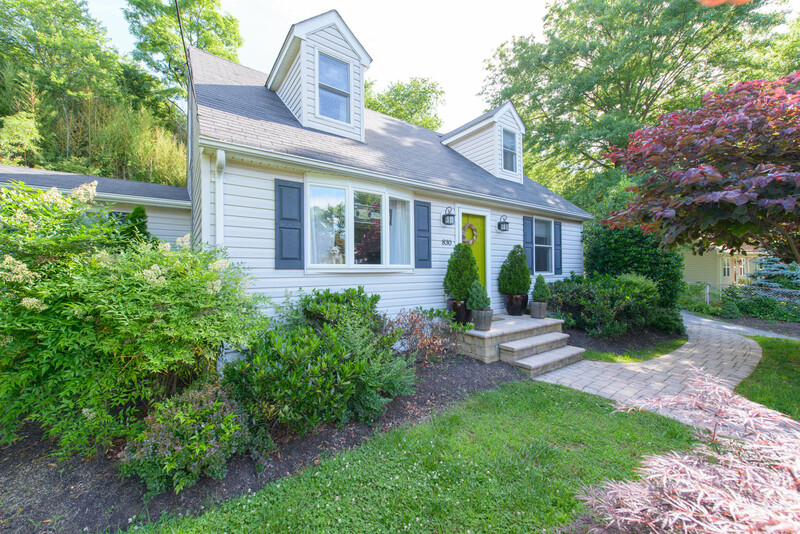 Check out this Amazing 4 bedroom single family home in Severn MD!